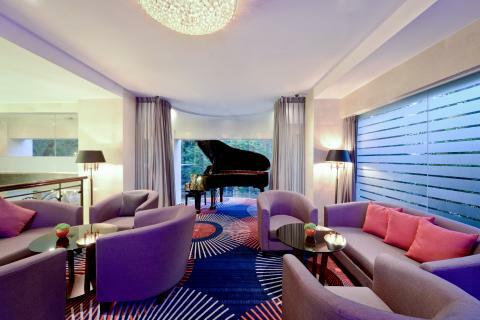 The Ann Hanoi boasts the contemporary designs and dedicated services from the centre of Hanoi. 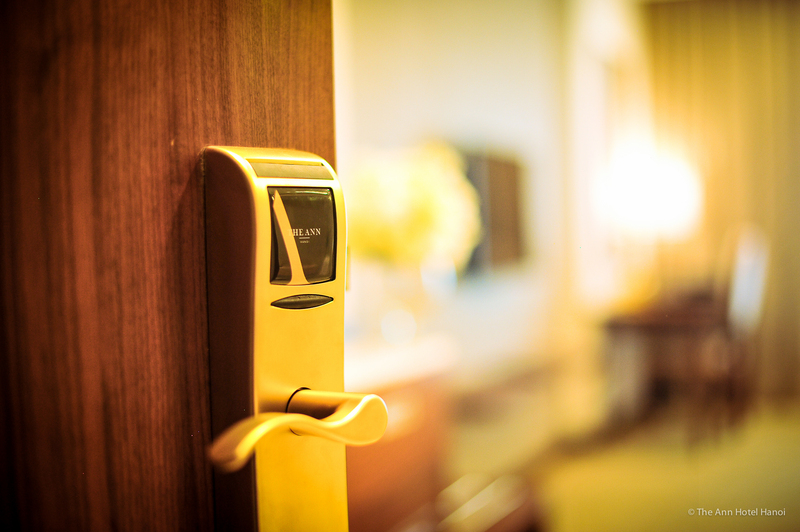 Within a walking distance to key landmarks and Old Quarter of Hanoi and 30-minute drive from Noi Bai International Airport, we always make sure your stay with The Ann Hanoi is exclusively indulgent and totally hassle-free. Enjoy Hanoi's charismatic landmarks just a few door steps away and make yourself comfortable in our graceful yet vibrant settings. Welcome to The Ann Hanoi! There are many convenient transport links, by air, rail and car.